Maryville University of Saint Louis is accredited by The Higher Learning Commission (reaffirmed 2015) and is a member of the North Central Association of Colleges and Schools, 230 South LaSalle Street, Suite 7-500, Chicago, IL 60604, phone: 800-621-7440. 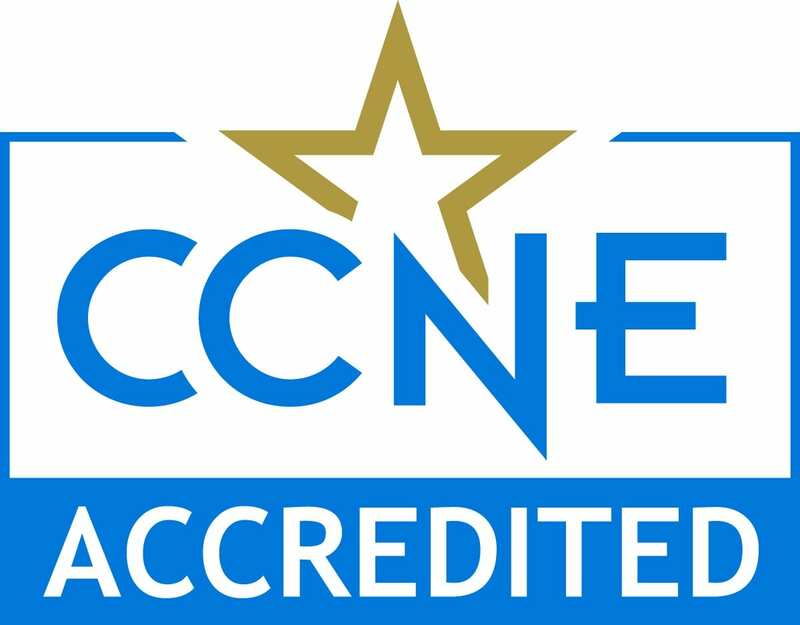 The Physical Therapy Program at Maryville University is accredited by the Commission on Accreditation in Physical Therapy Education (CAPTE), 1111 North Fairfax Street, Alexandria, Virginia 22314; telephone: 703‐706‐3245; email: accreditation@apta.org ; website: http://www.capteonline.org. The Occupational Therapy Program at Maryville University is accredited by the Accreditation Council for Occupational Therapy Education (ACOTE) of the American Occupational Therapy Association, 4720 Montgomery Lane, Suite 200, Bethesda, MD 20814-3449; (301) 652-2682.
website: www.acoteonline.org. Graduation from an ACOTE accredited program is required to sit for the National Board for Certification in Occupational Therapy certification exam. The Speech-Language Pathology master’s program is now a Candidate for Accreditation by the Council on Academic Accreditation in Audiology and Speech-Language Pathology (CAA) of the American Speech-Language-Hearing Association. This is a “pre-accreditation” status with the CAA, awarded to developing or emerging programs for a maximum period of five years (Feb. 1, 2016 – Jan. 31, 2021).